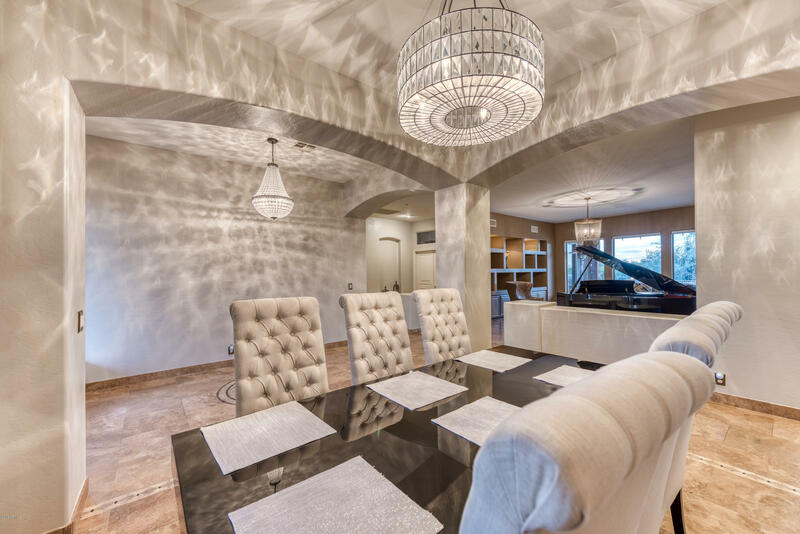 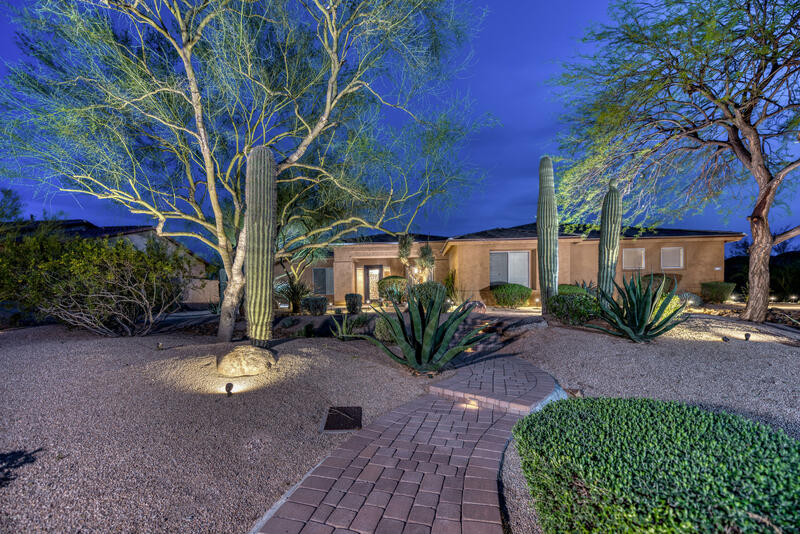 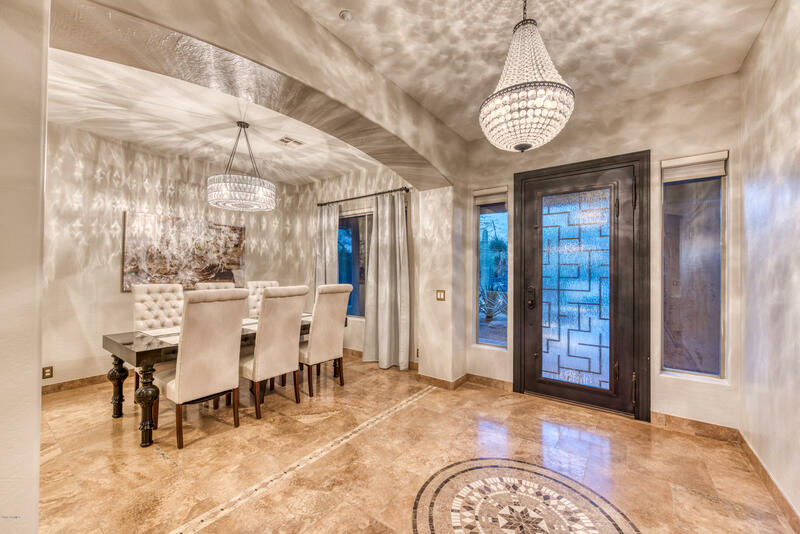 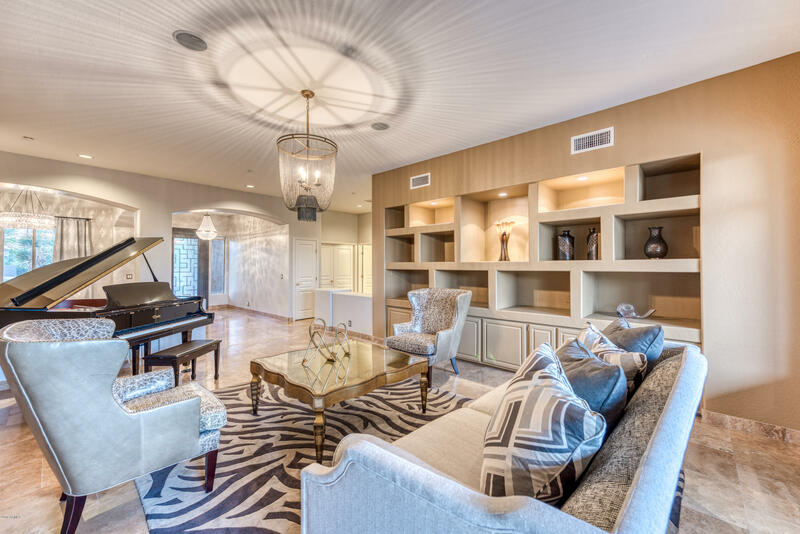 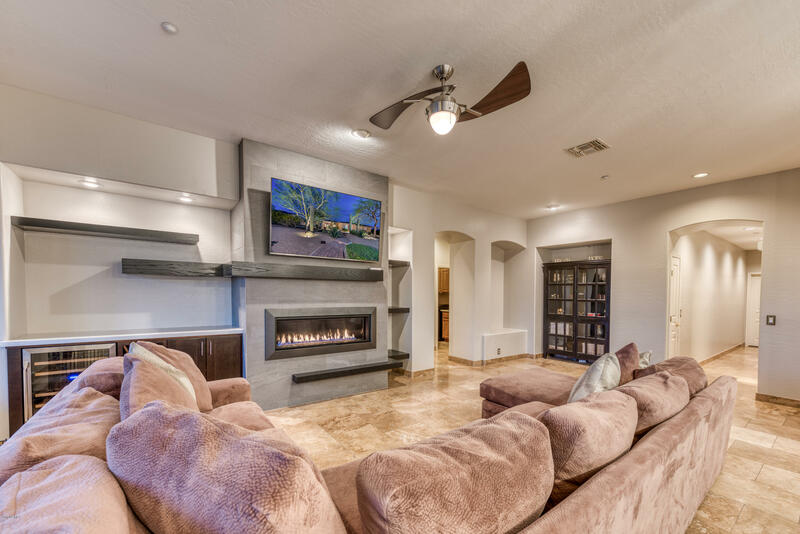 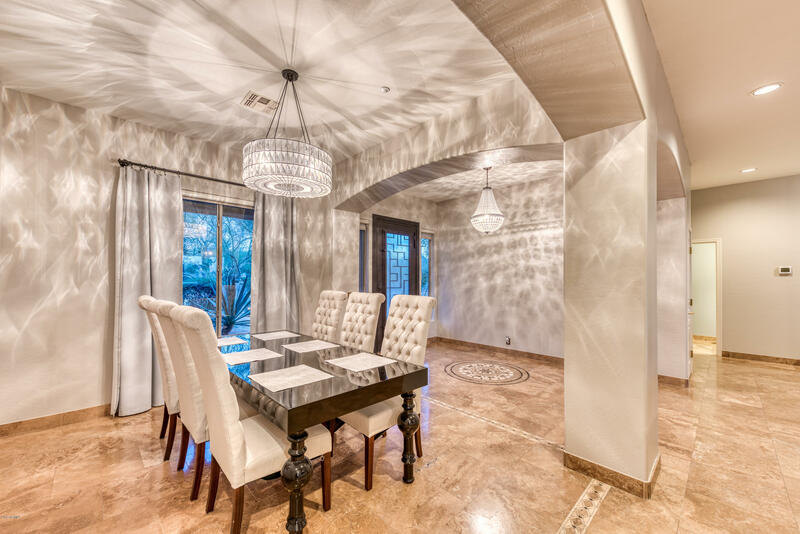 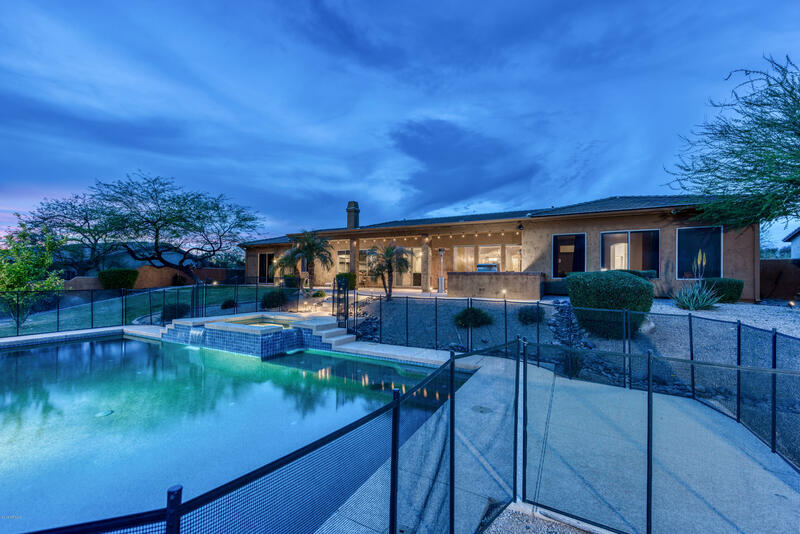 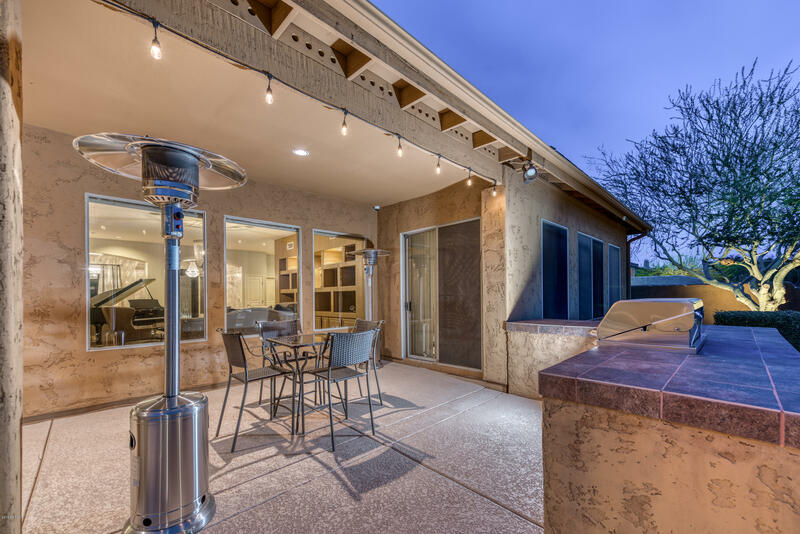 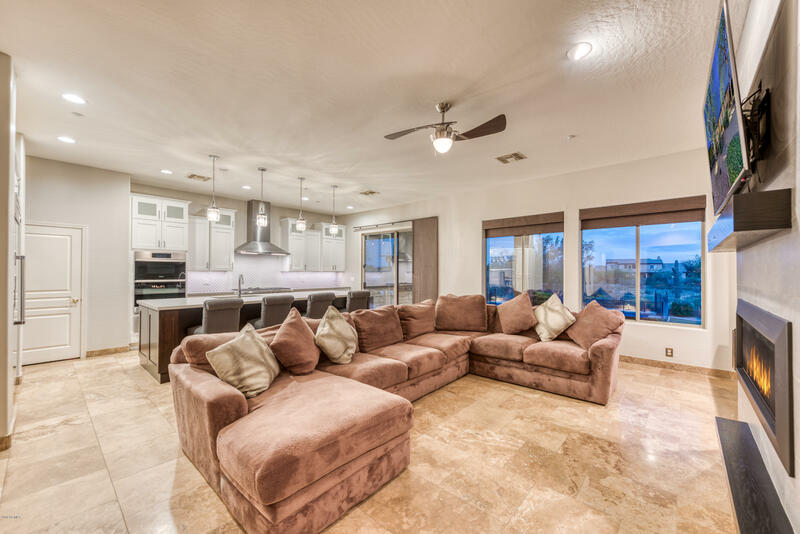 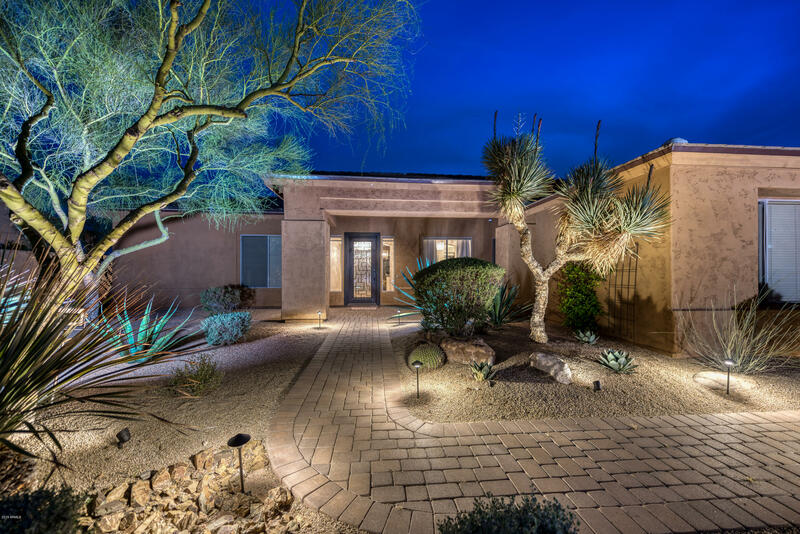 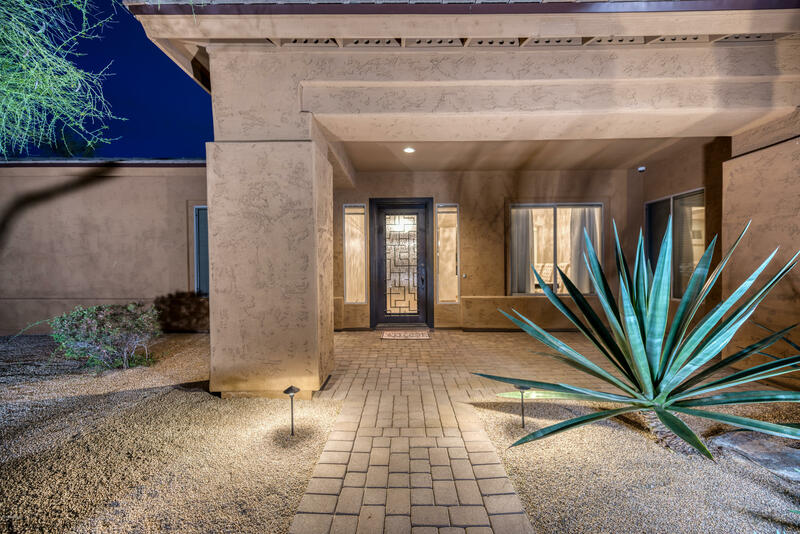 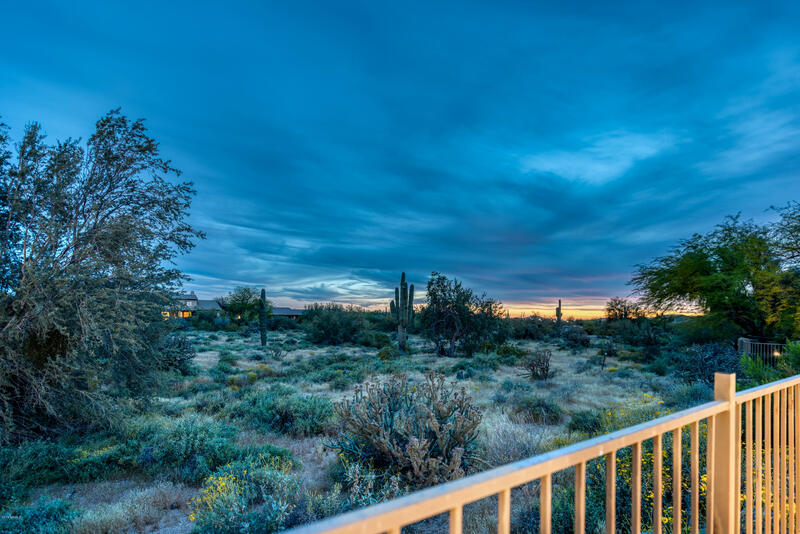 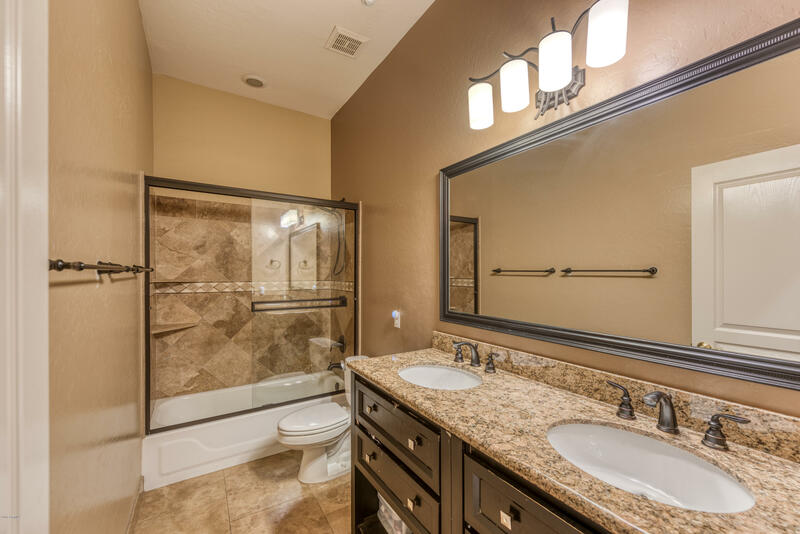 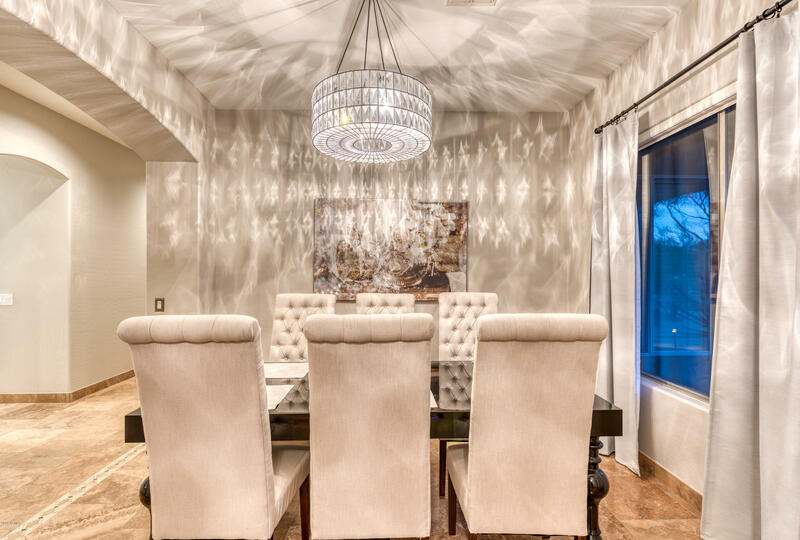 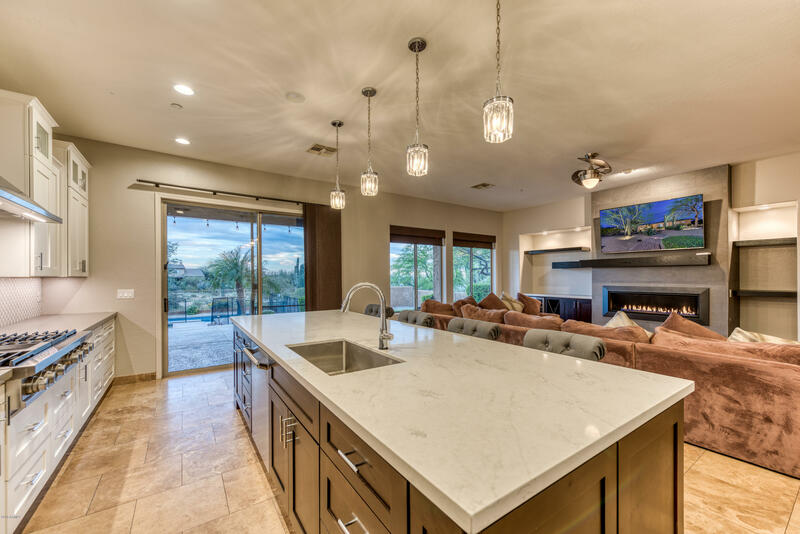 Stunning remodel with 110K of the finest finishes & utmost detail sitting on over an acre lot in this coveted Scottsdale gated community! 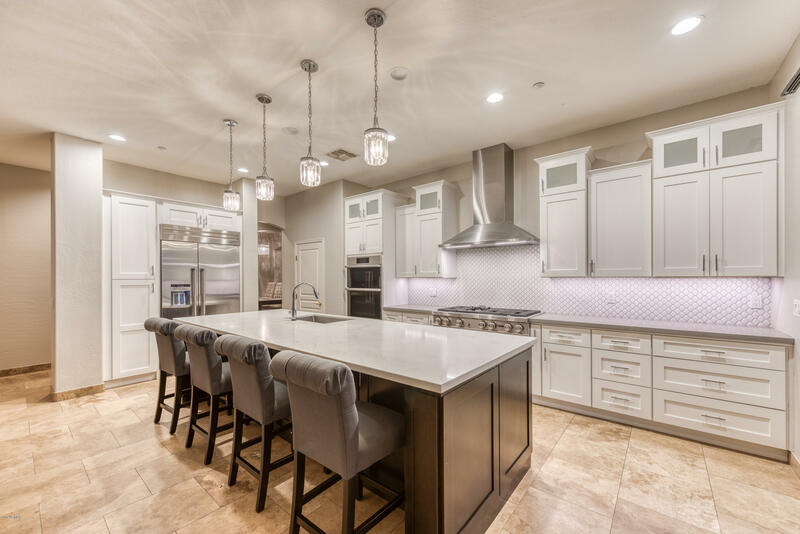 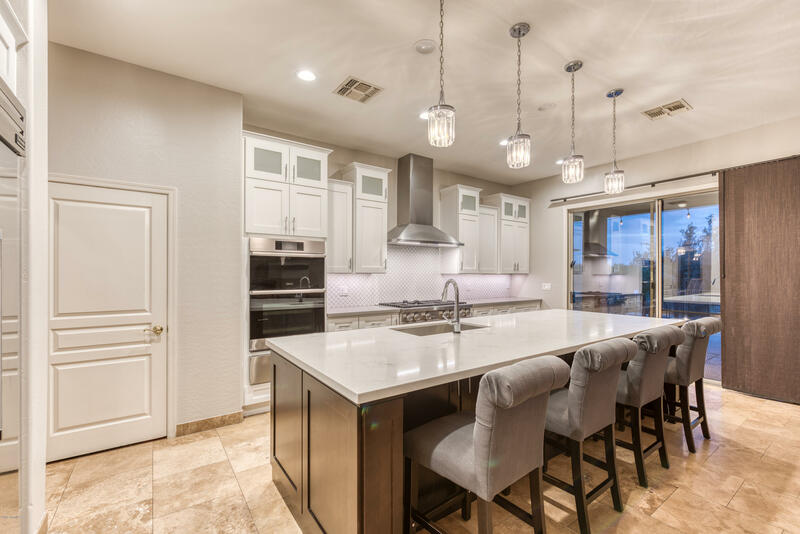 The new gourmet kitchen is fabulous with an over-sized quartz island, white cabinets, decorative back splash, Thermador Refrigerator, dishwasher, Dacor double oven/wall hood, wine fridge, gas range top & under cabinet lighting. 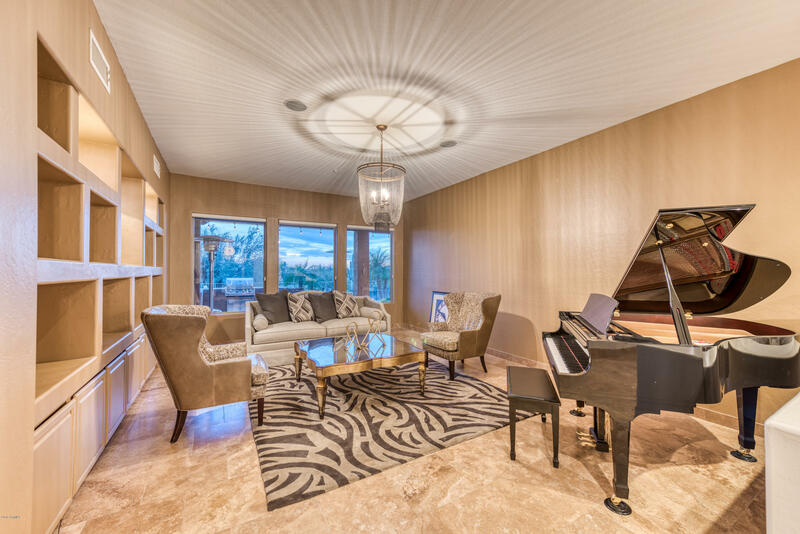 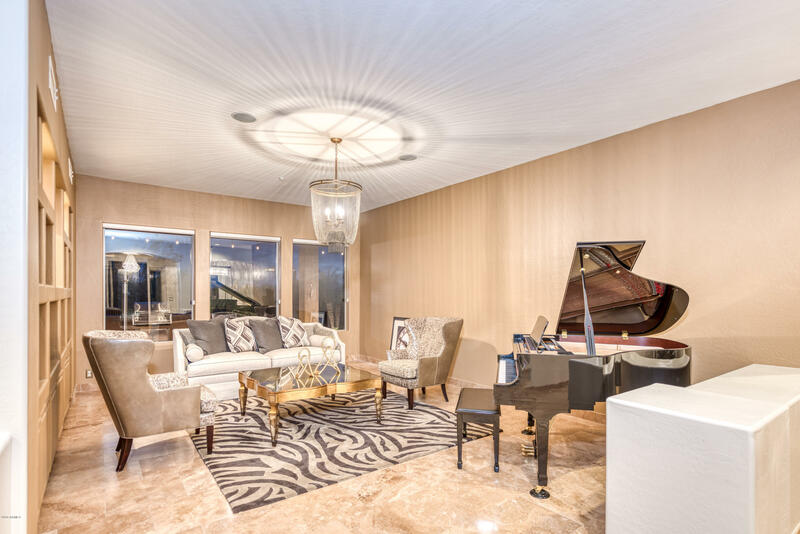 There is travertine & bamboo wood flooring throughout with ceiling fans & plantation shutters in every room. 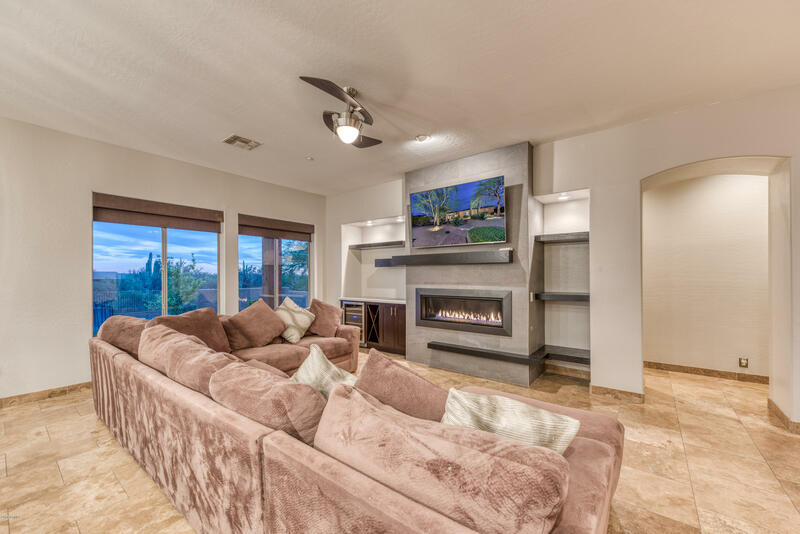 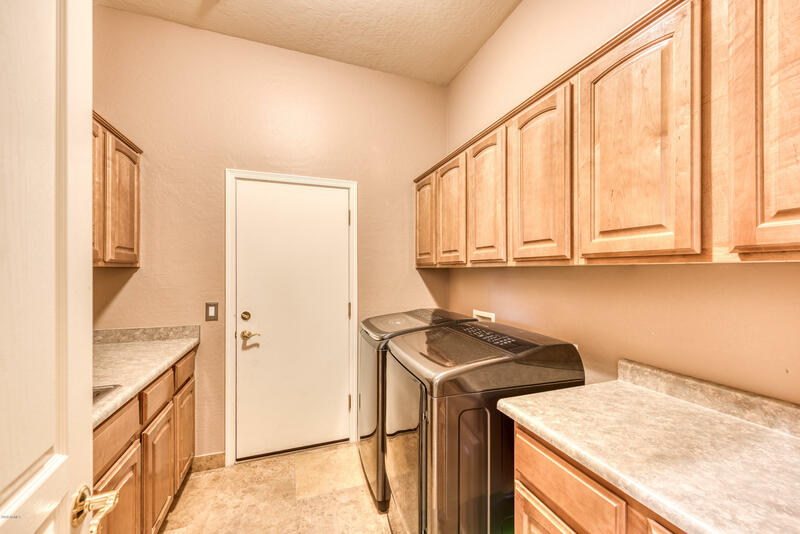 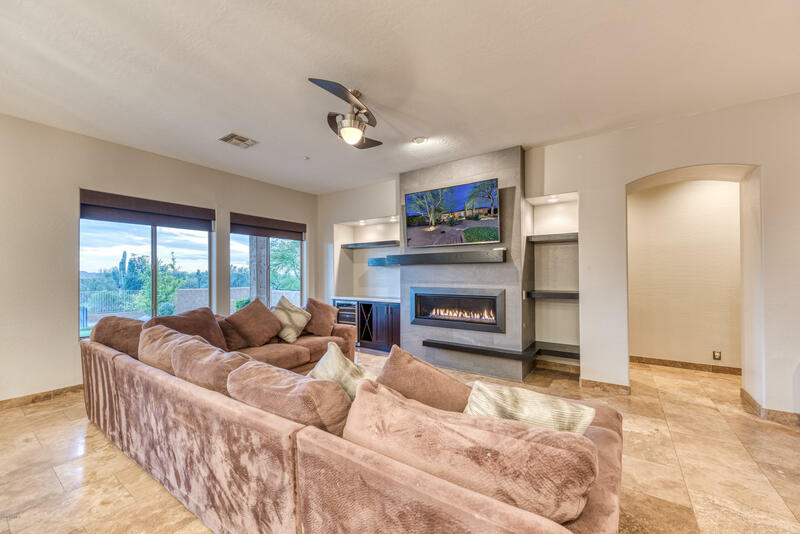 The living room features a gorgeous new gas fireplace & wet bar. 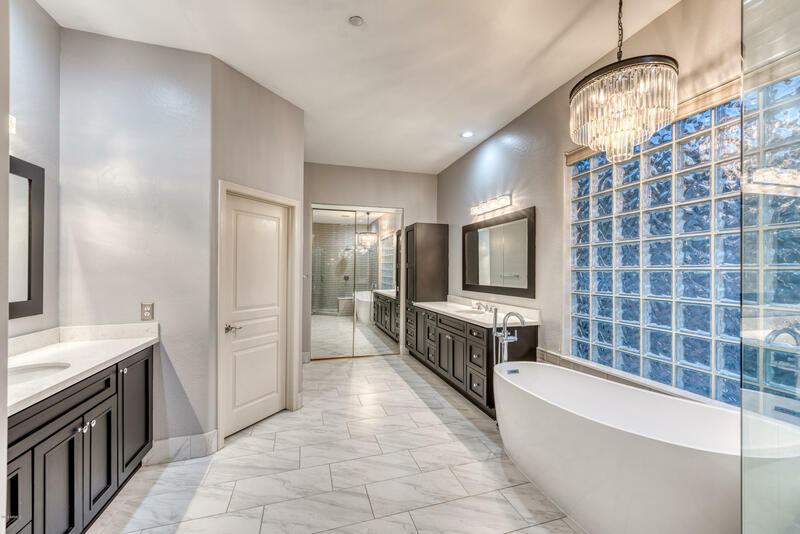 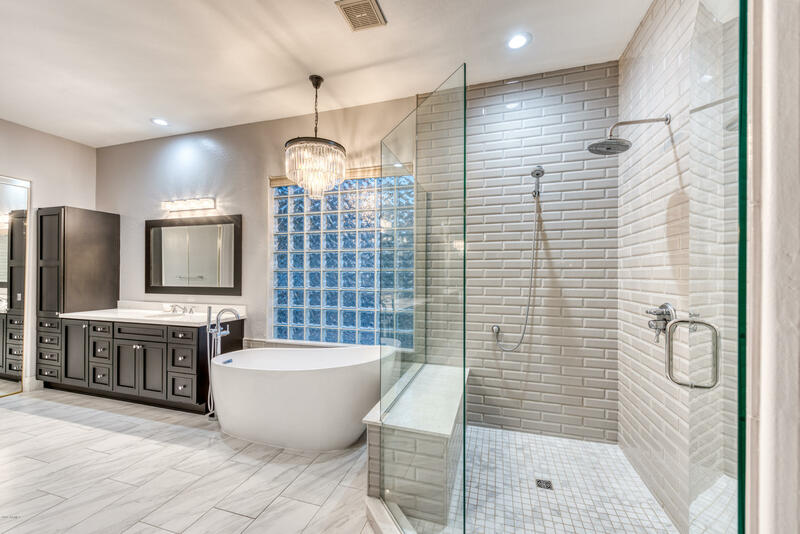 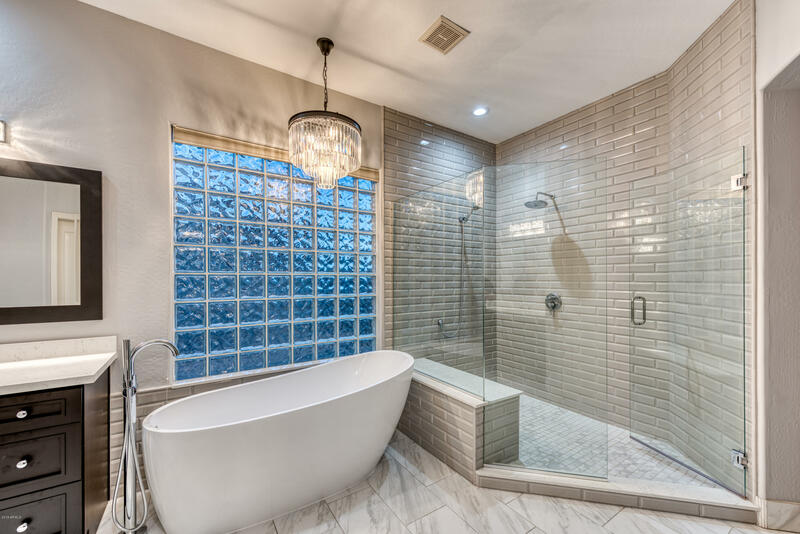 The master bath is your spa retreat with a freestanding soaking tub, extended shower w/ Carrerra porcelain flooring & white undermount sinks. 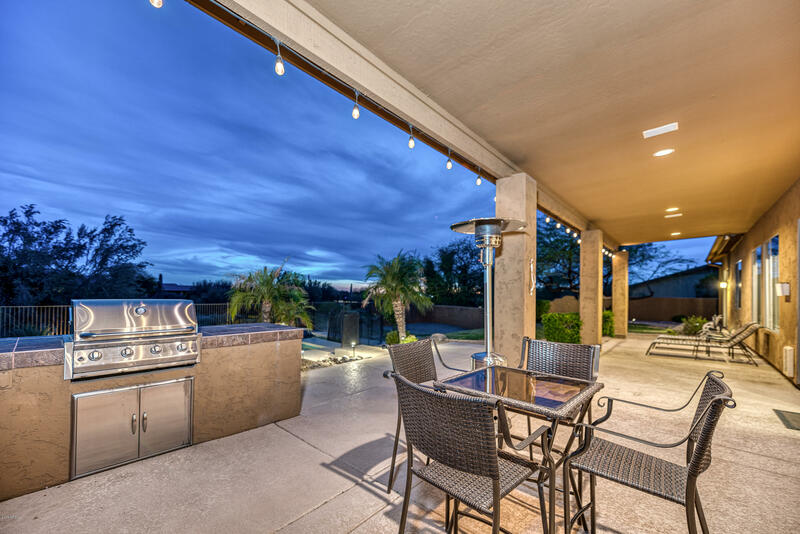 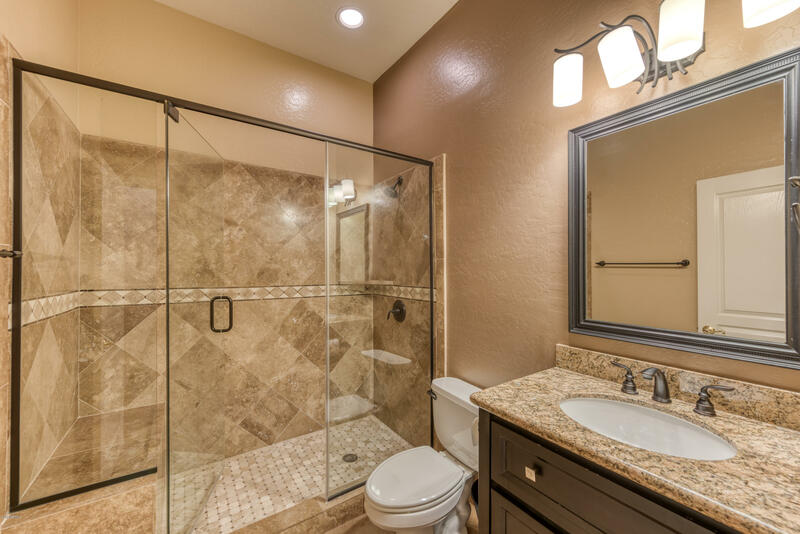 Live inspired in your backyard sanctuary with a self-cleaning heated tile pool/spa & NAOS behind it for privacy.